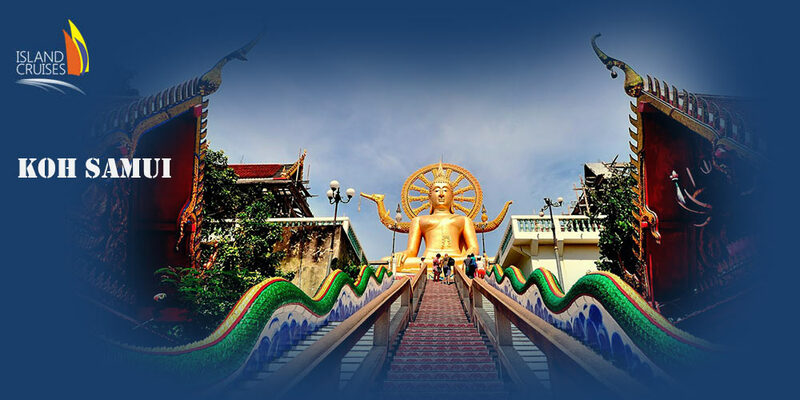 Koh Phangan is a natural paradise island in the southern Gulf of Thailand, Koh Phangan serves as the getaway retreat, where one may go relaxing on quiet deserted beaches, snorkeling and learning to dive at the distinctive island of Koh Maa in the north west of the island. 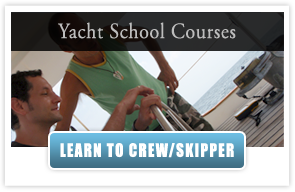 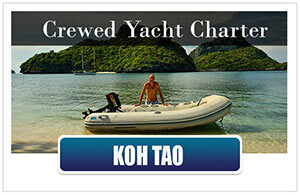 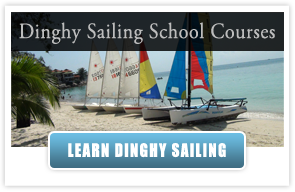 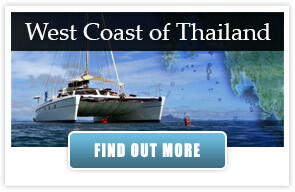 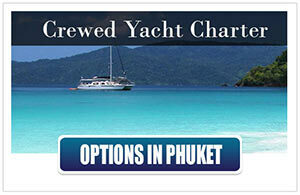 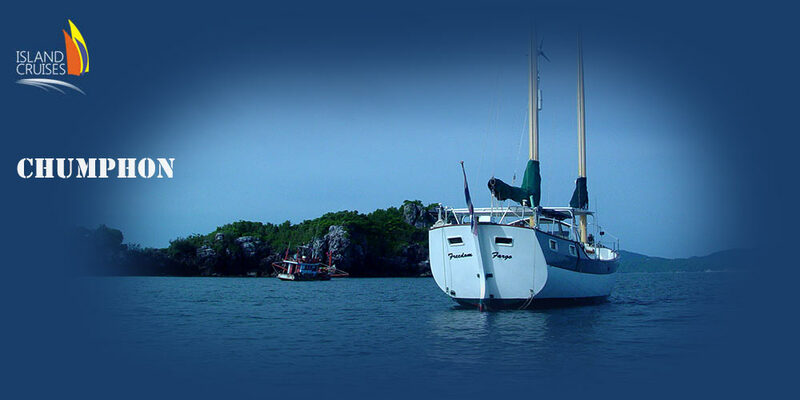 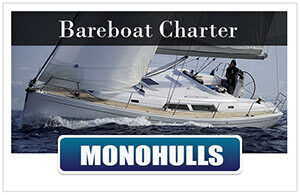 Koh Phangan offers many yoga centers, diving schools, kite surfing and now also sailing in the Gulf of Thailand. 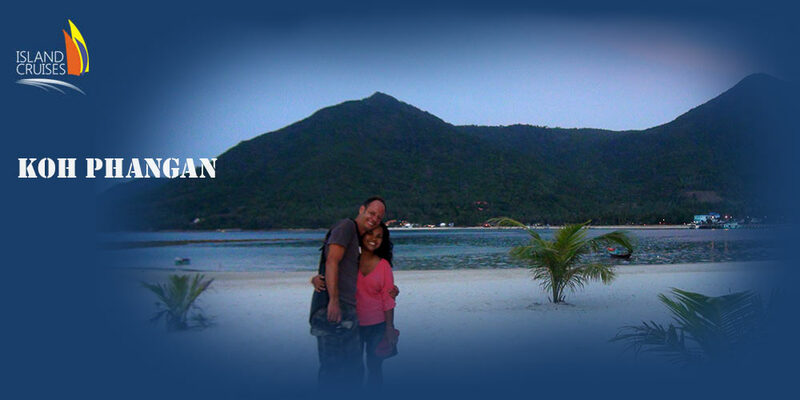 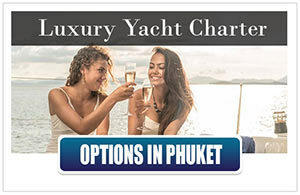 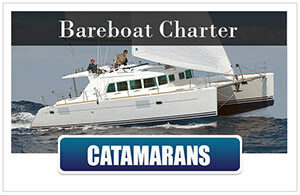 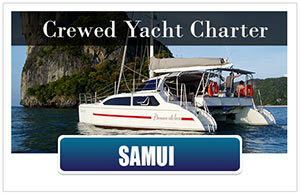 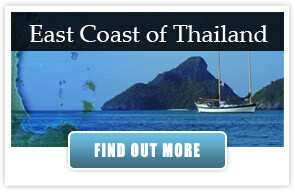 Excursions are offered to the nearby Angthong Marine Park, to Koh Samui, to Koh Tao and to Koh Nang Yuan.